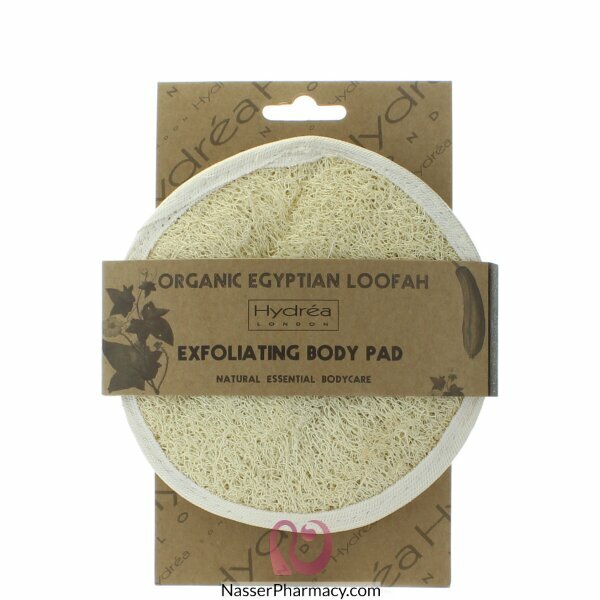 For concentrated active body skin-care choose this Organic Egyptian Loofah Pad from Hydrea London. Backed with pure soft Egyptian cotton it is a gentle yet effective way to cleanse your body. Wet the loofah, massage the skin in circular movements and feel the difference in your skin tone and condition. The mitts are backed in the softest Egyptian cotton for a luxury bath time experience.